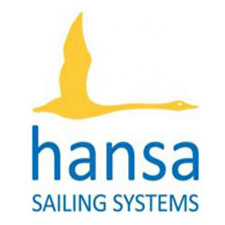 Entry is now open for the 2016 Australian Hansa Class Championships, to be held at Gold Coast Sailing Club in Queensland over the Easter break – March 25th to 28th. 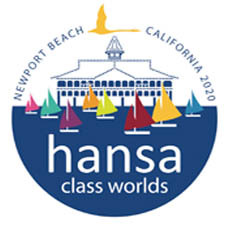 Invited classes are the Hansa 2.3, 303 singles and doubles, Liberty and SKUD18. This is only the second time that the Australian Nationals have been held in Queensland, following from the successful 2009 event at Southport. Information including the Notice of Race, accommodation, charter boat and social event details are available on the website. Entry is open until March 13th 2016. Entries submitted after this date will attract a $50 late fee. No entries will be accepted after March 20th. A limited number of charter boats will be available for this event – please enquire by contacting Shauna Phillips via email at secretaryahca@gmail.com. Charter boats will be allocated on a first-come, first served basis and boats located in Queensland will be allocated first. Boats sourced from interstate may attract a transport fee. More information is available via the links below about the Nationals, Gold Coast Sailing Club and other upcoming State Championships.